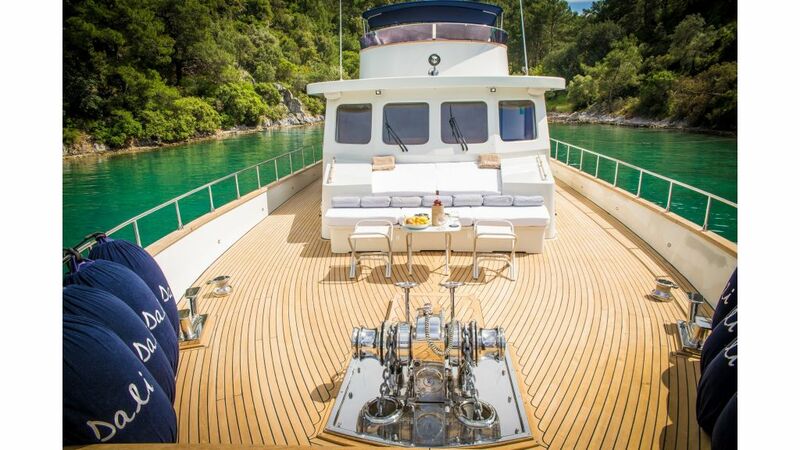 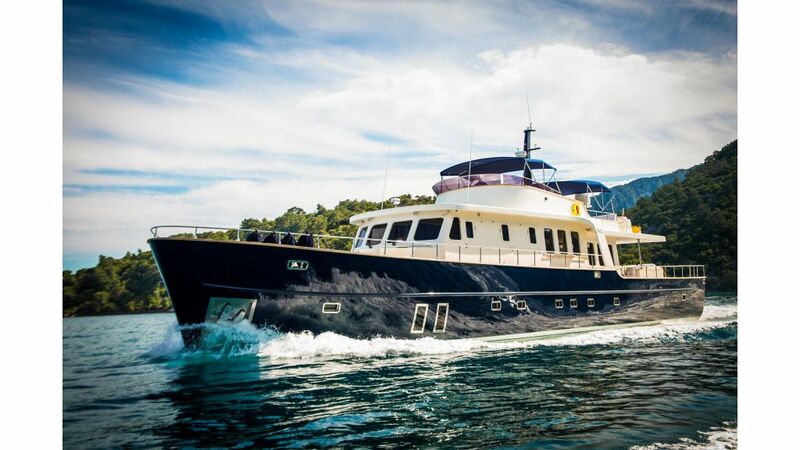 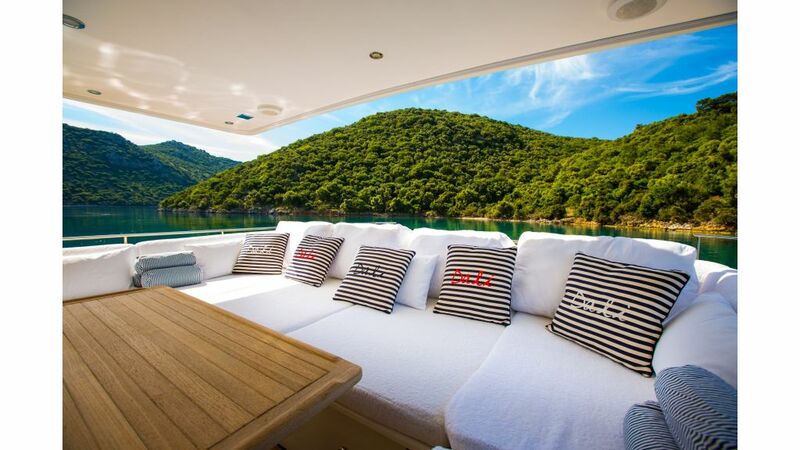 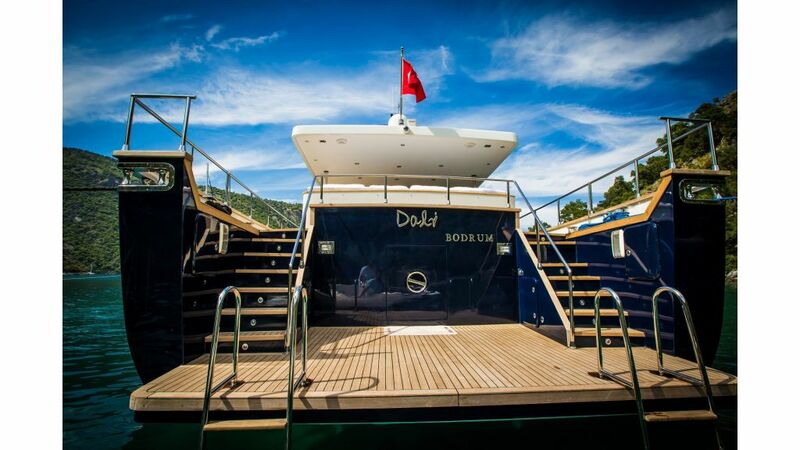 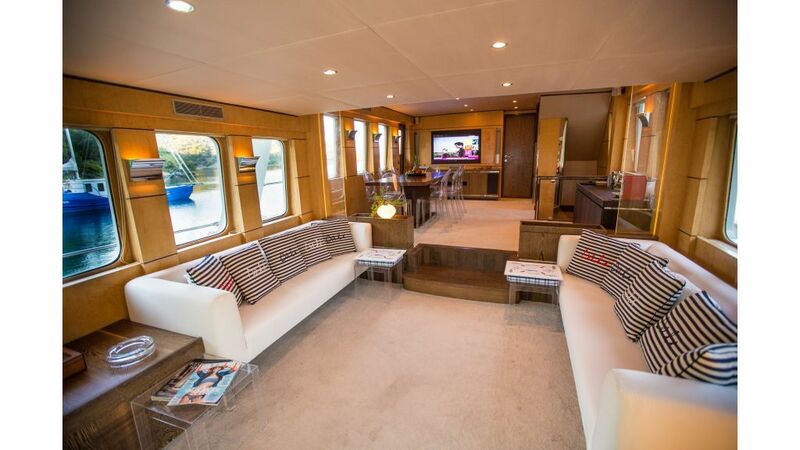 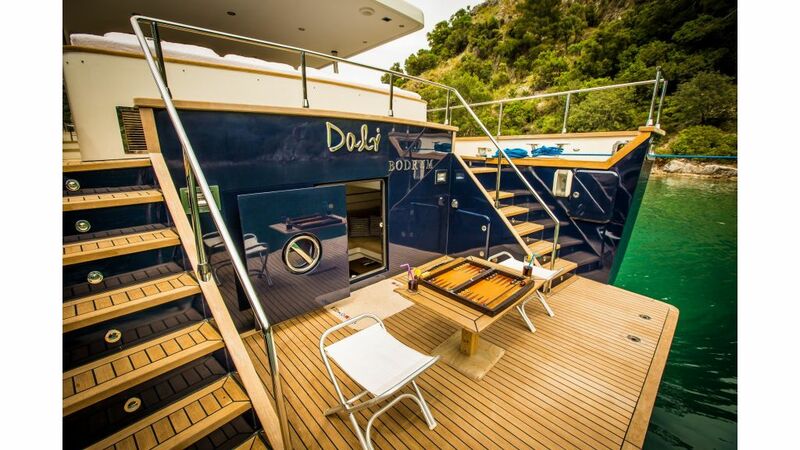 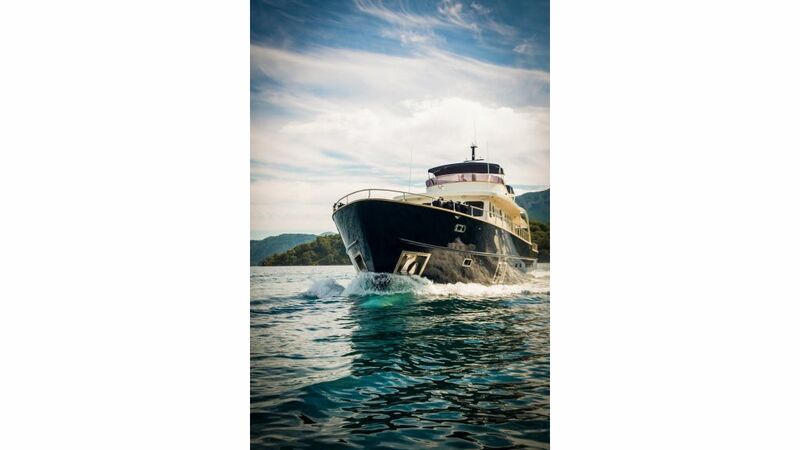 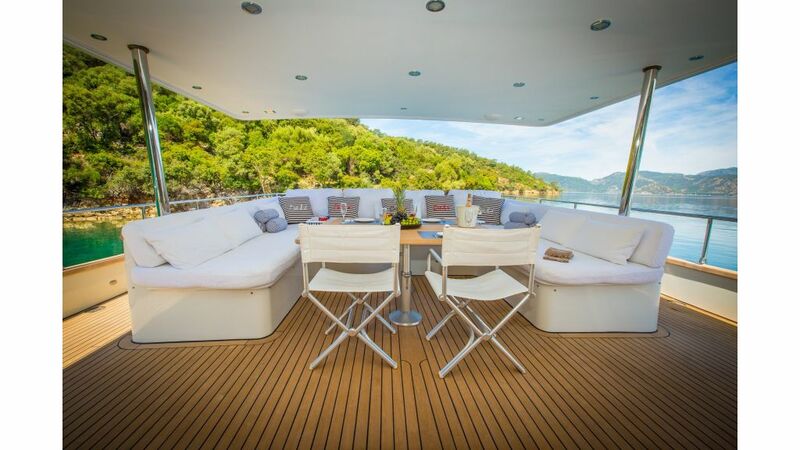 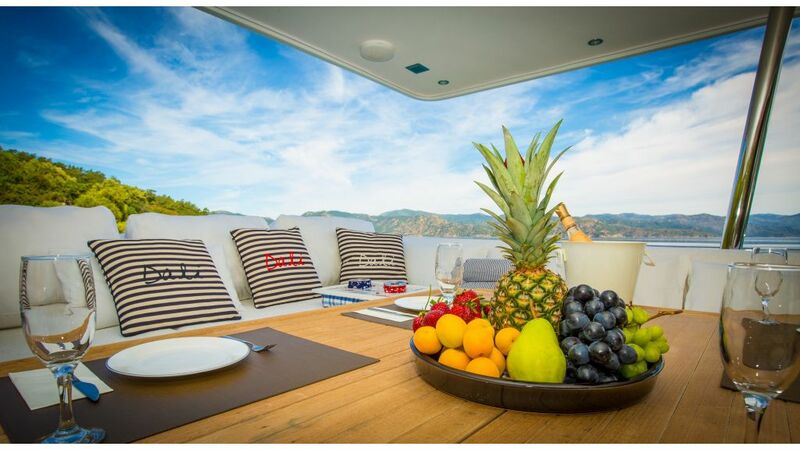 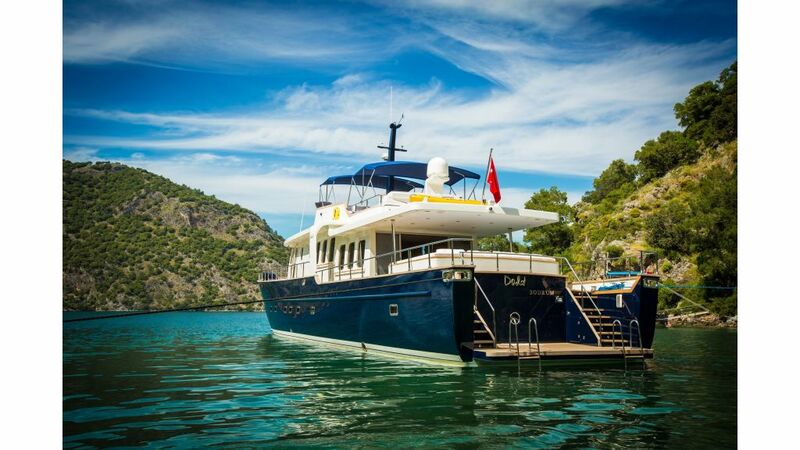 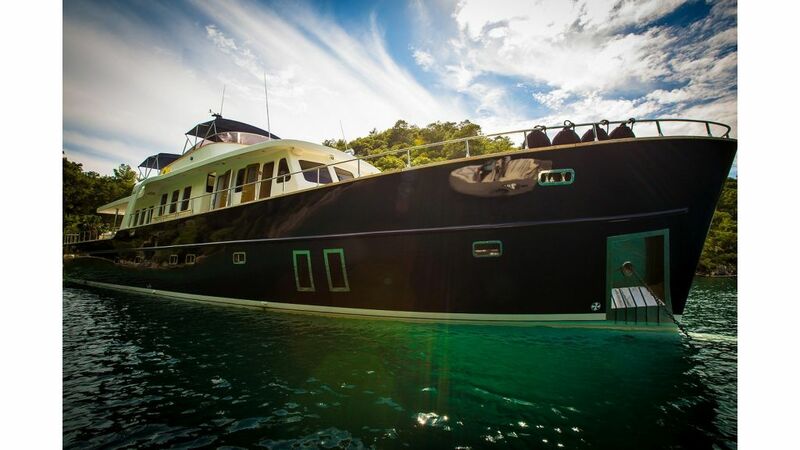 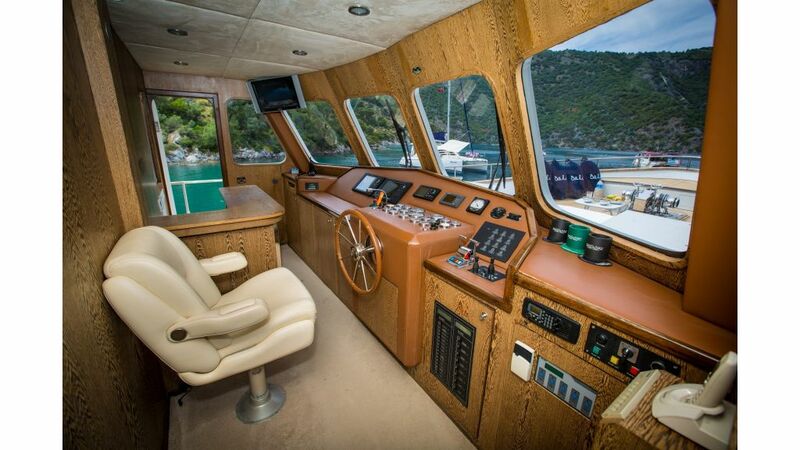 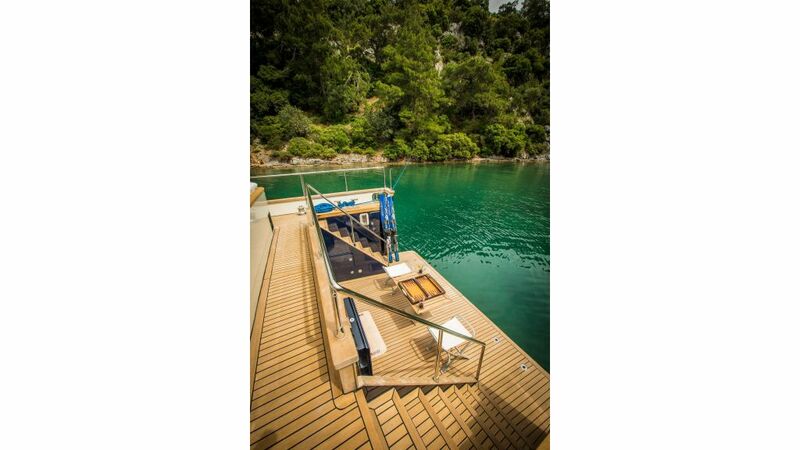 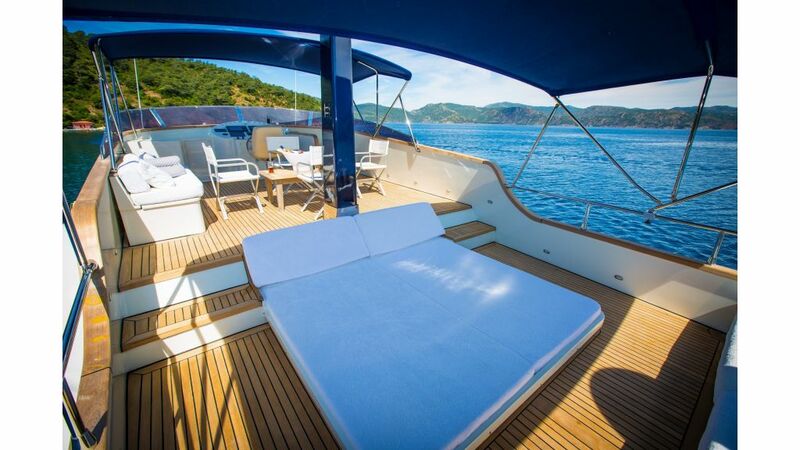 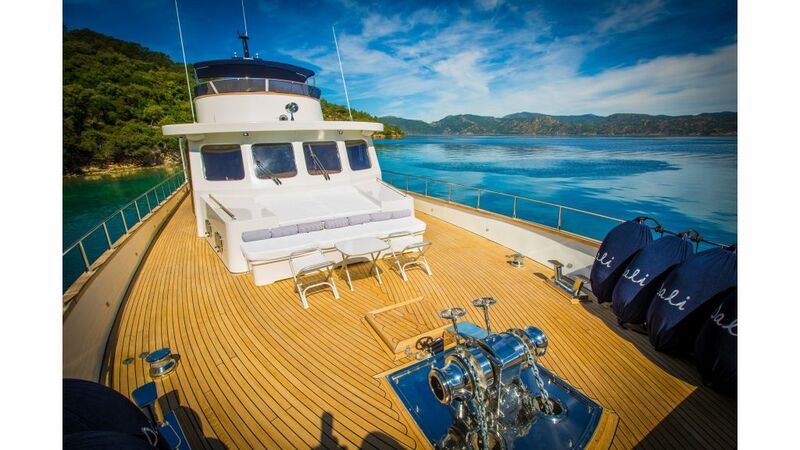 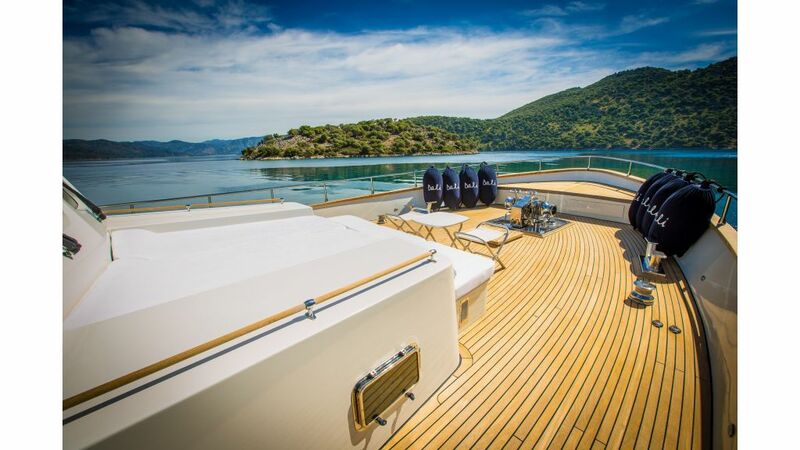 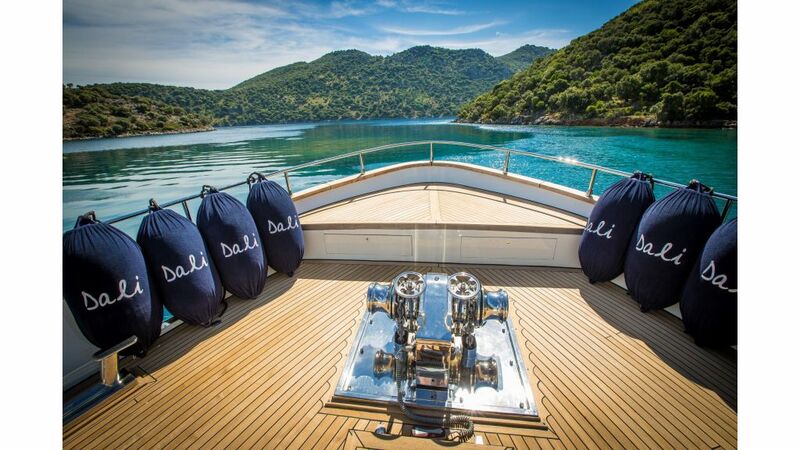 This strong and large Trawler motor yacht Dali provides plenty of real-world room for 8 persons aboard. 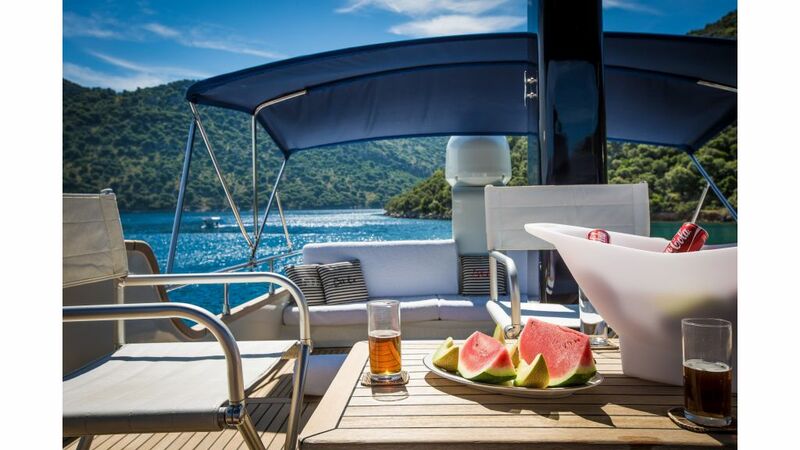 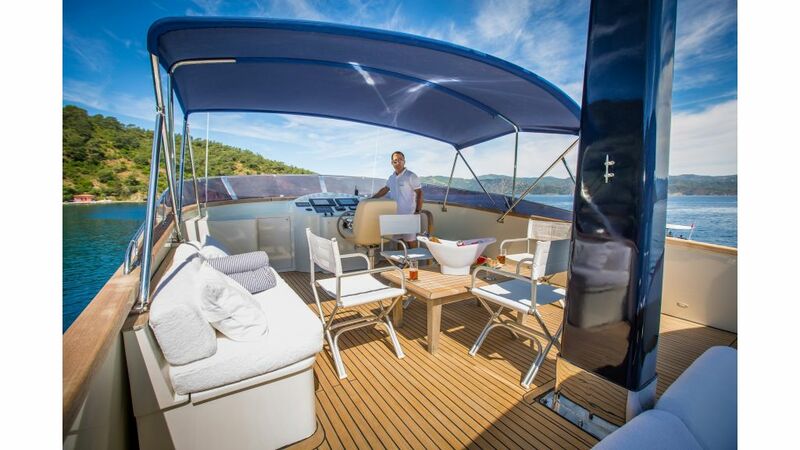 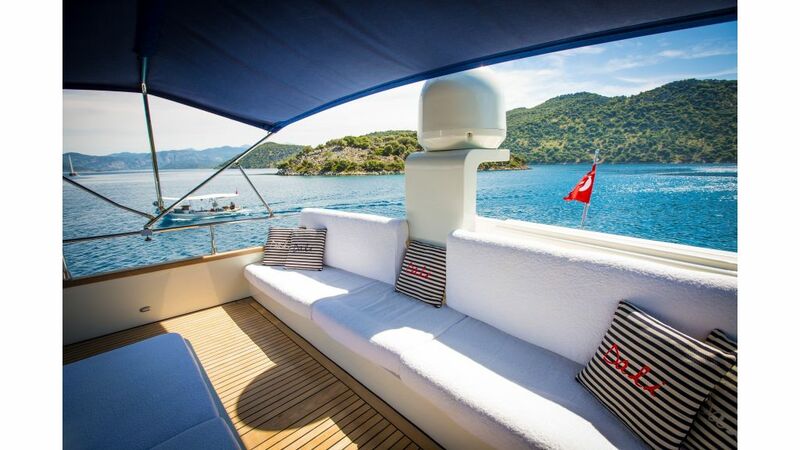 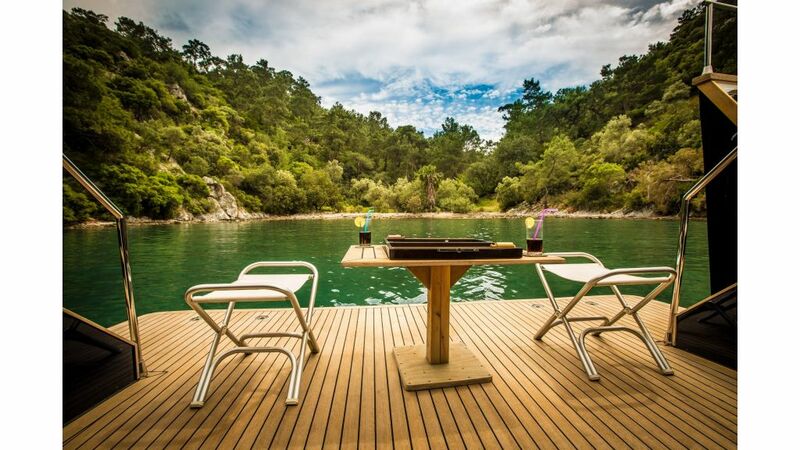 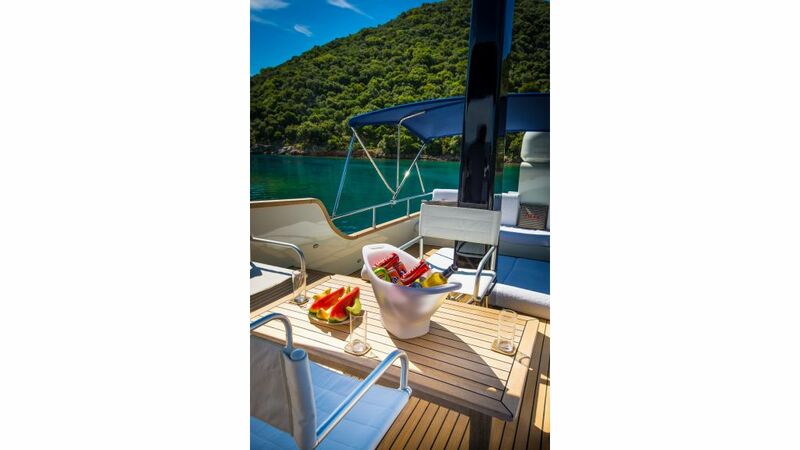 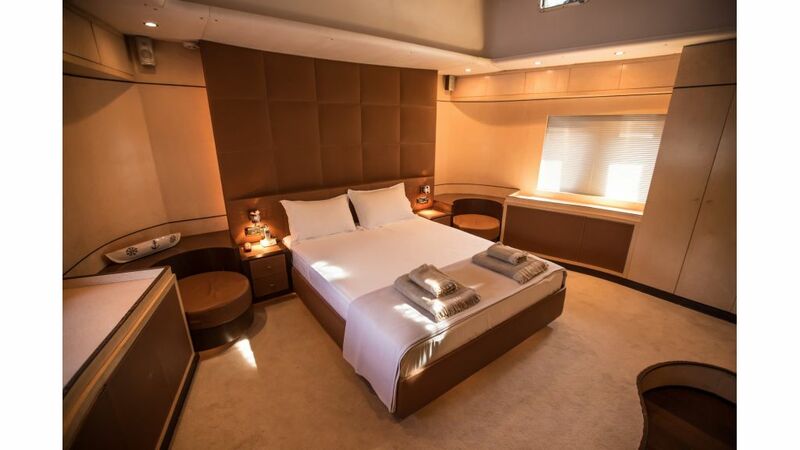 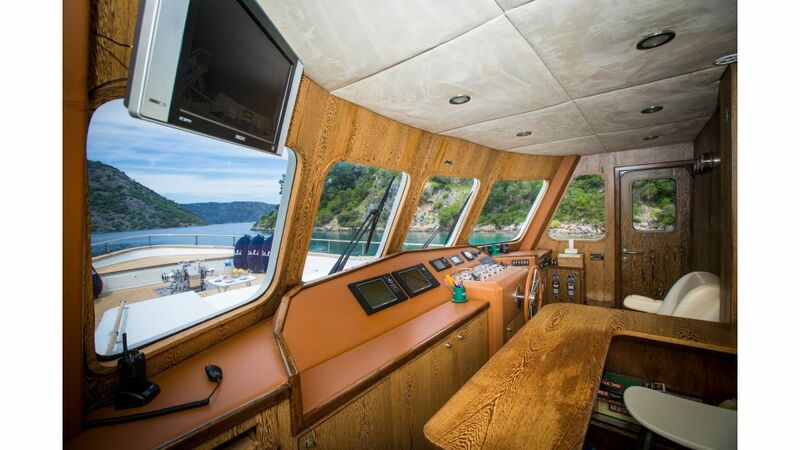 as it is mostly case with modern trawler design, Istanbul Tuzla design approach makes all space useable and user-friendly to the guests. 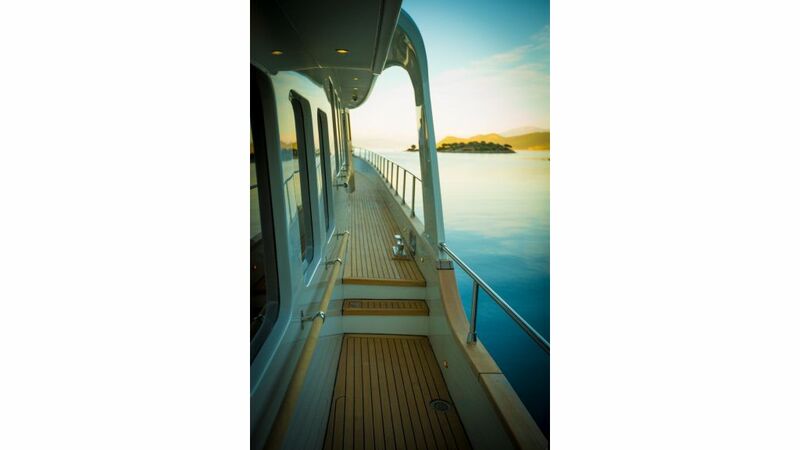 Taking advantage of the 89 feet. 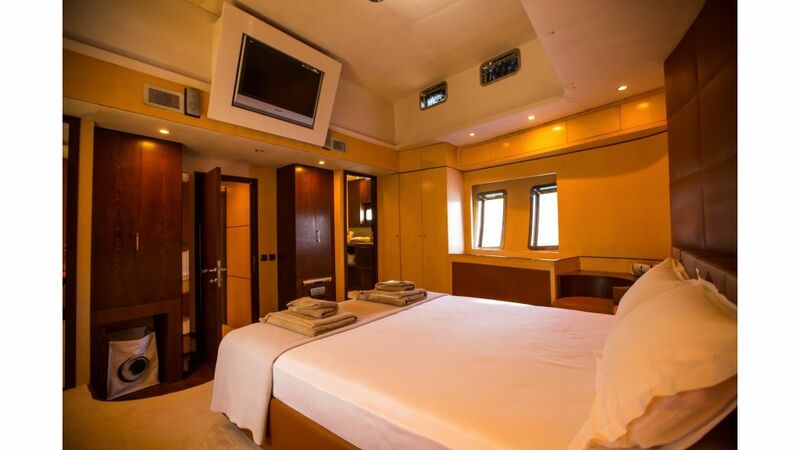 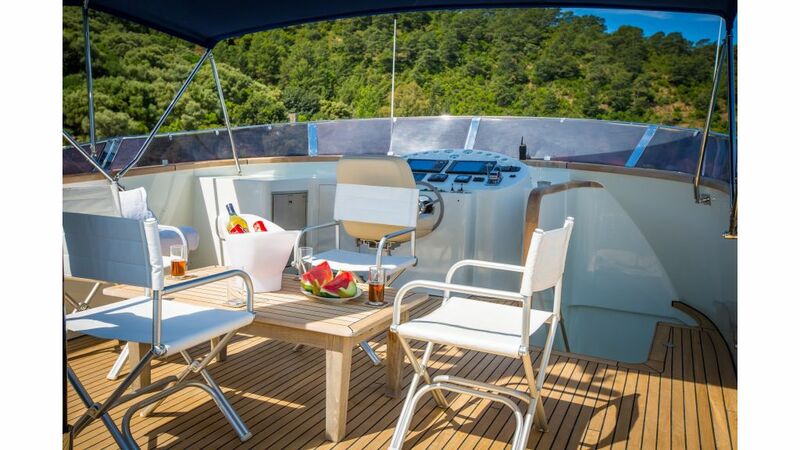 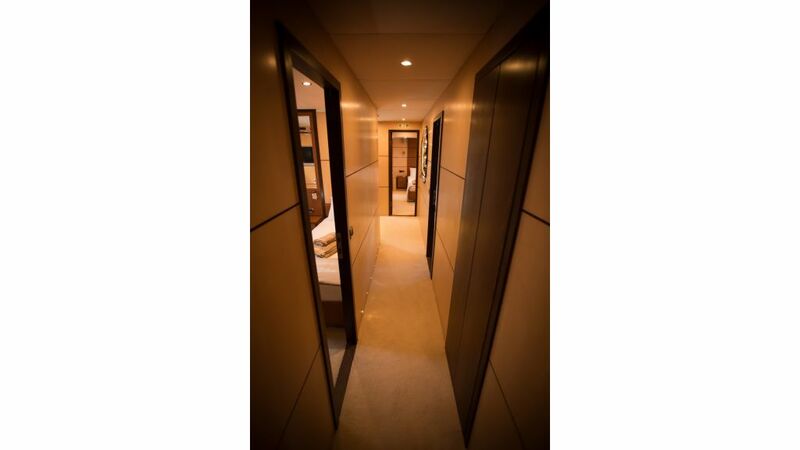 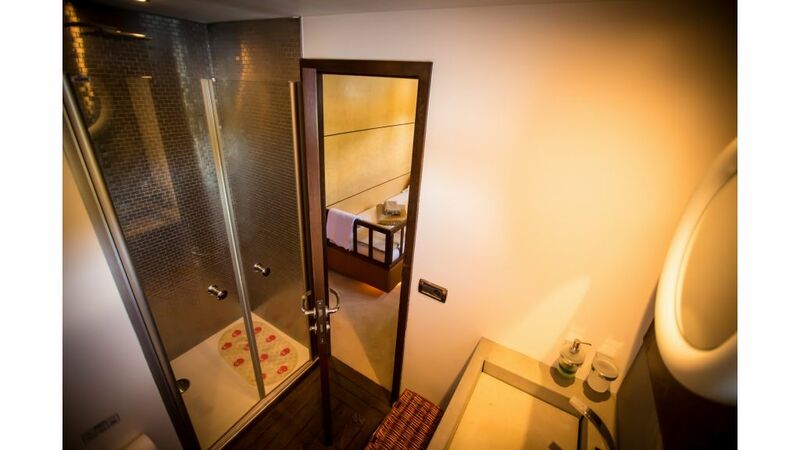 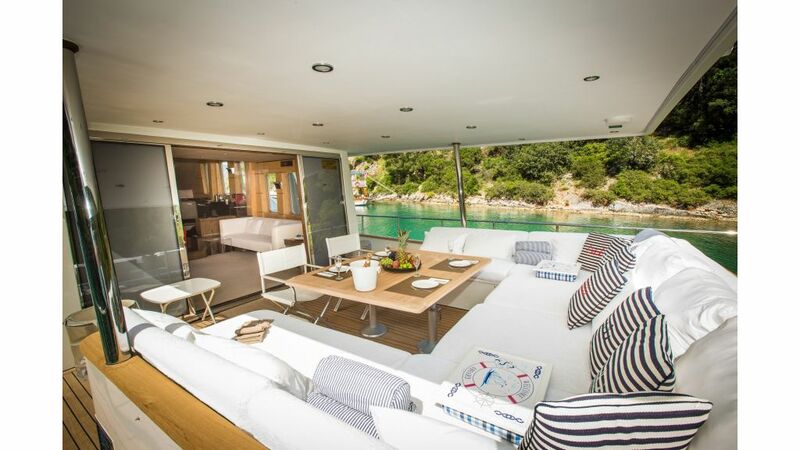 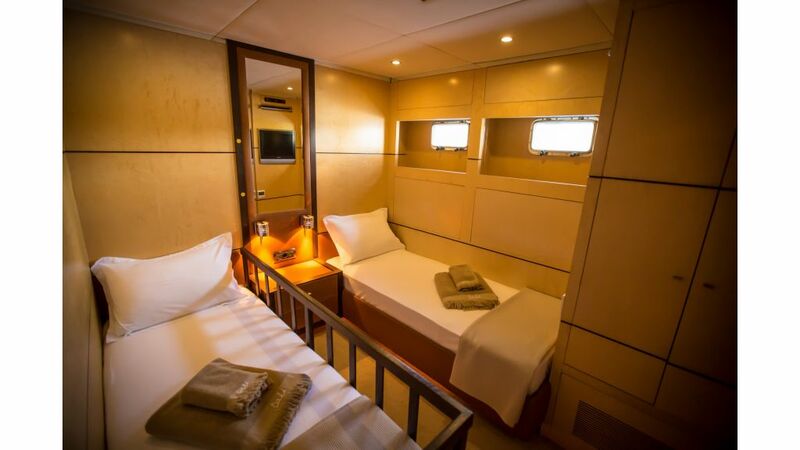 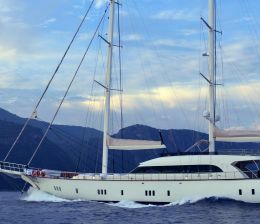 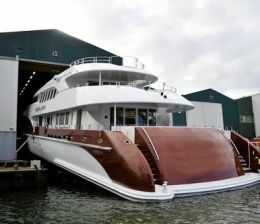 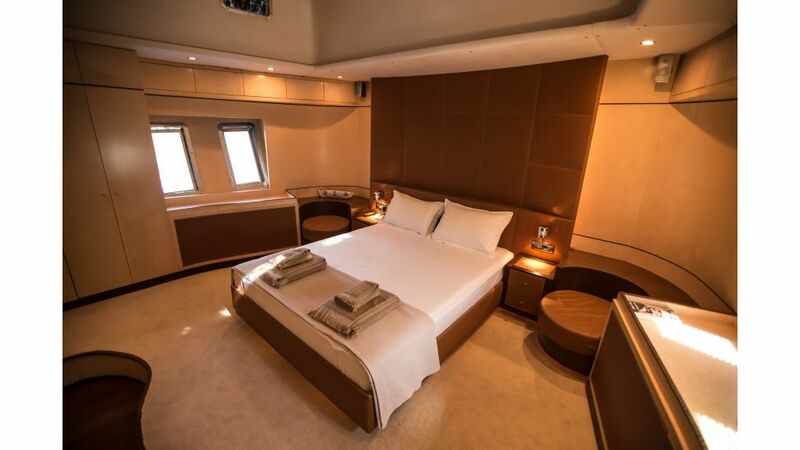 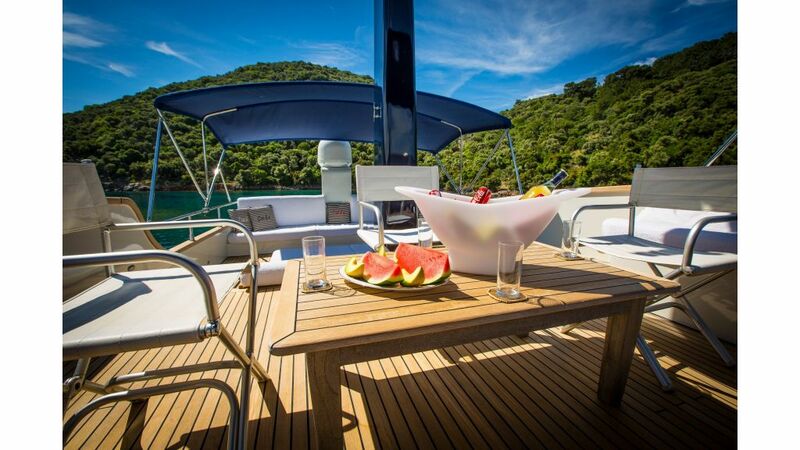 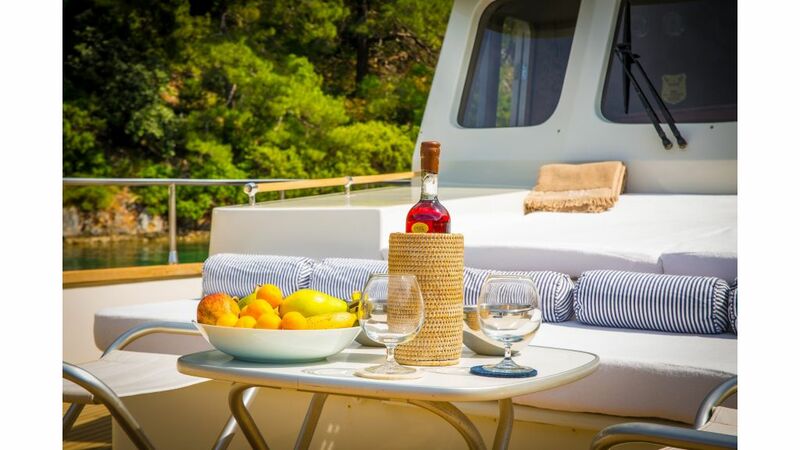 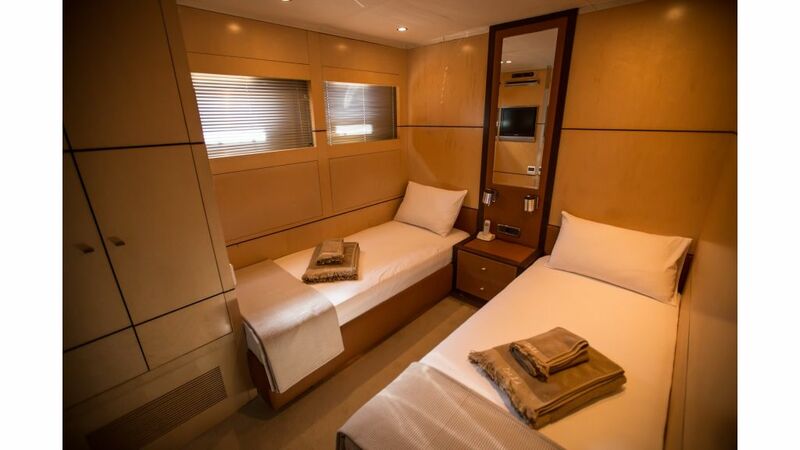 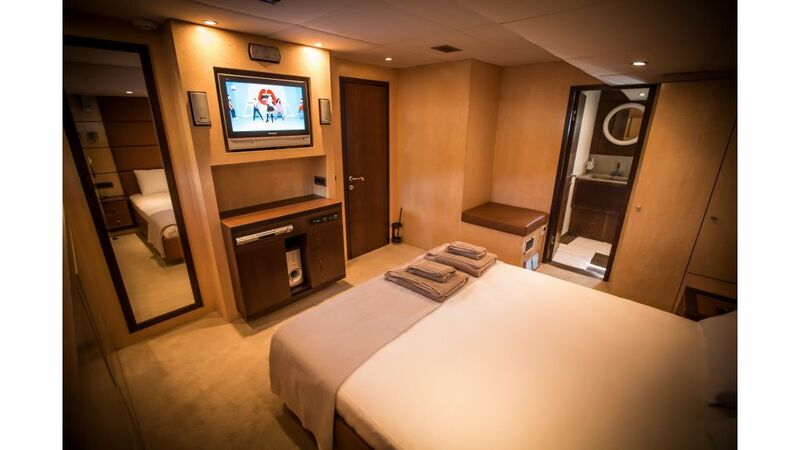 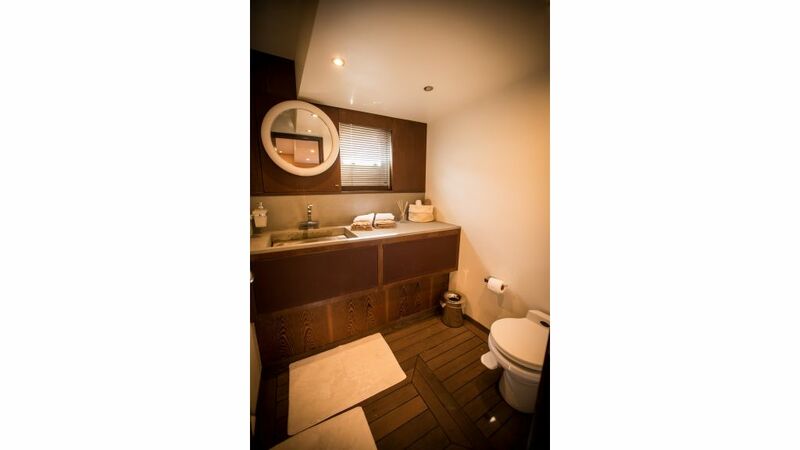 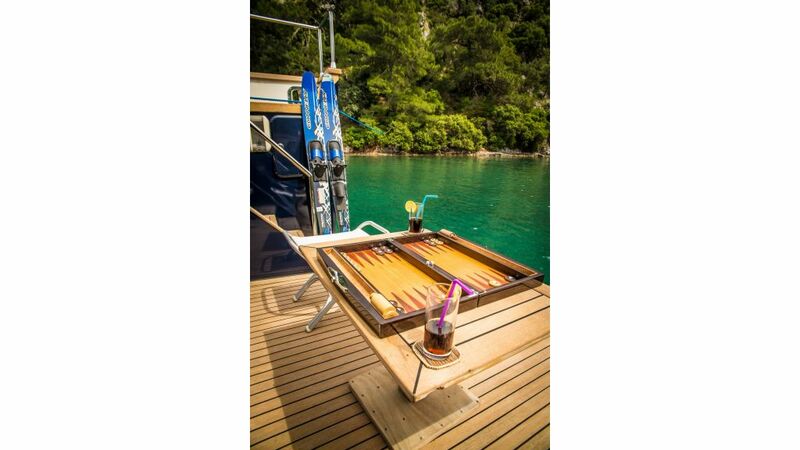 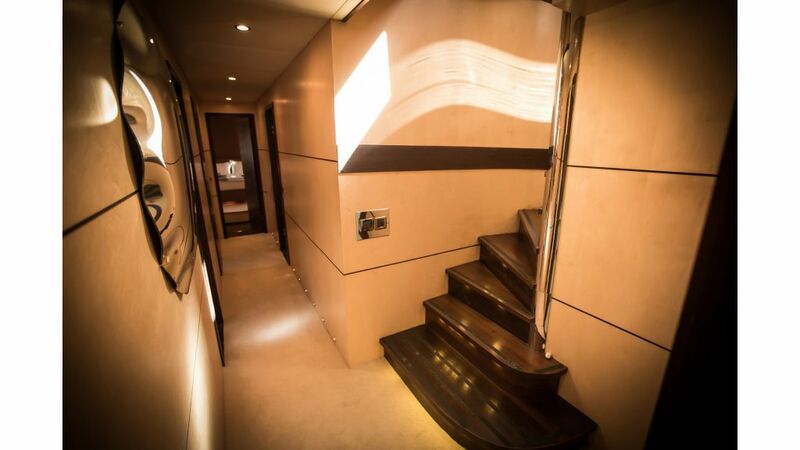 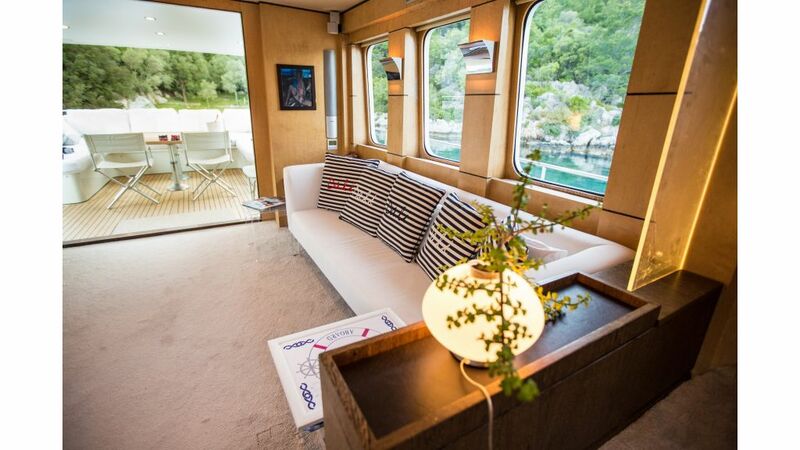 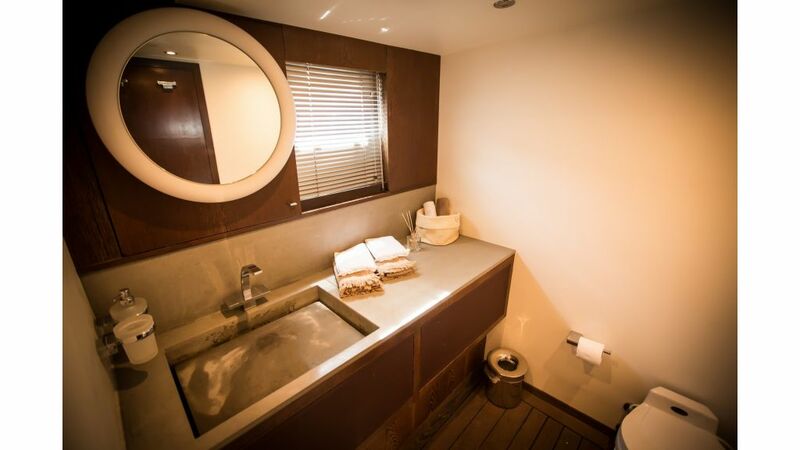 The size of the Trawler deck is enormous, the salon is very open and bright, with large windows for comfortable living. 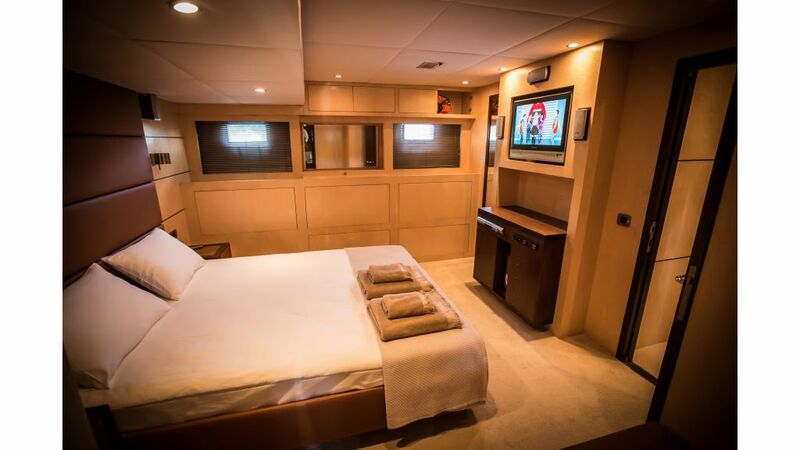 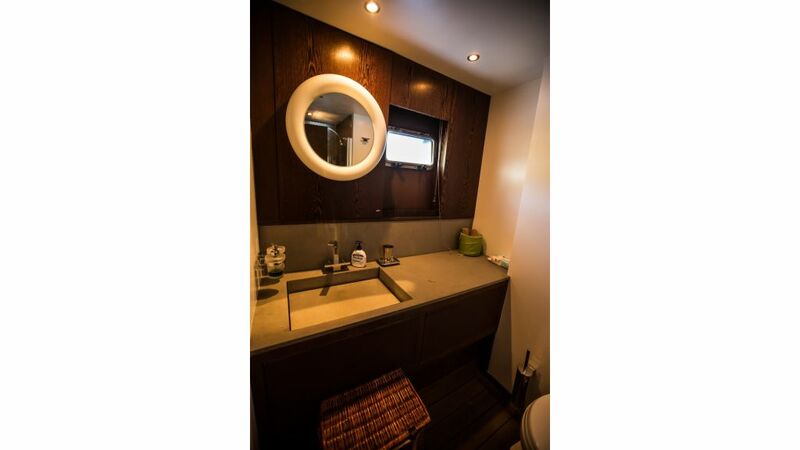 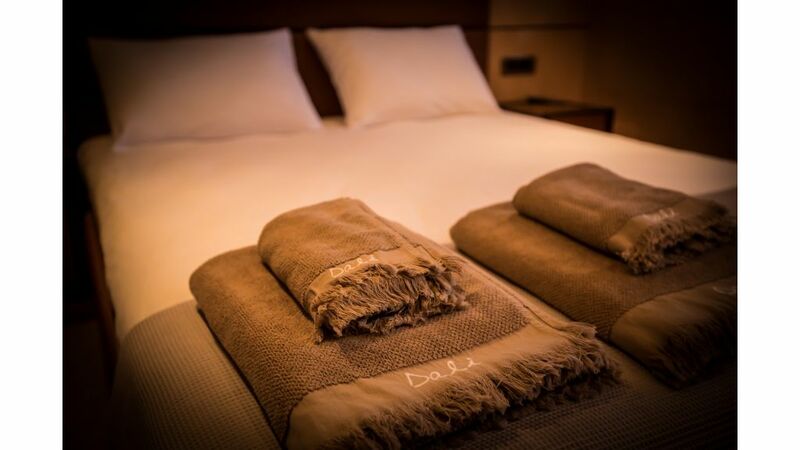 The cabins offers abundant storage and luxury. 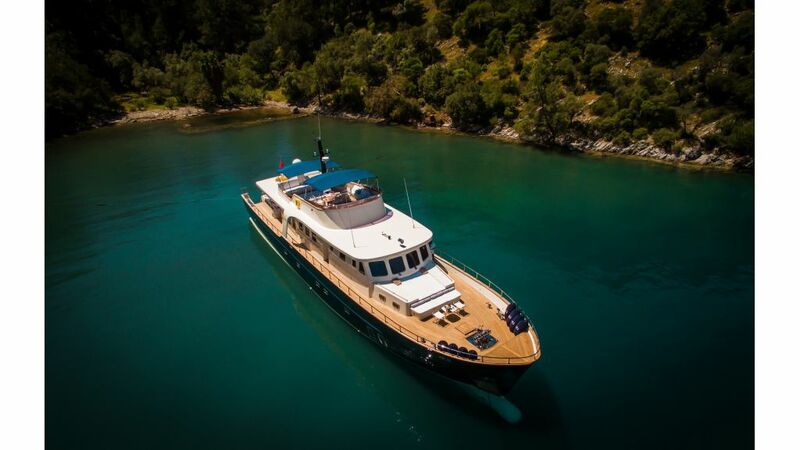 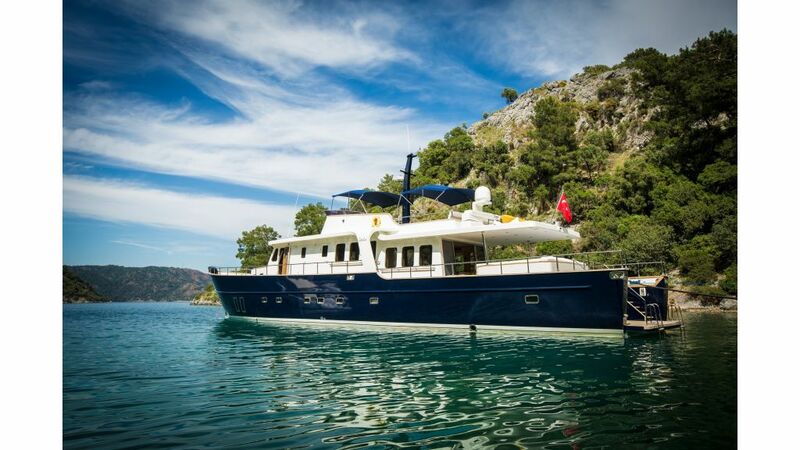 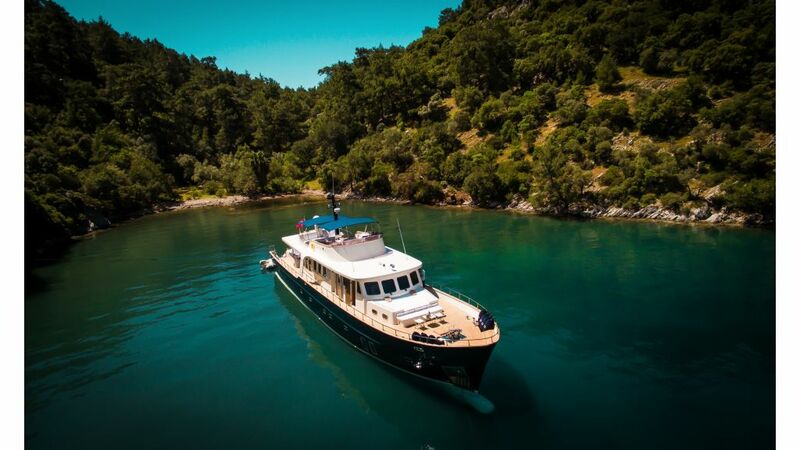 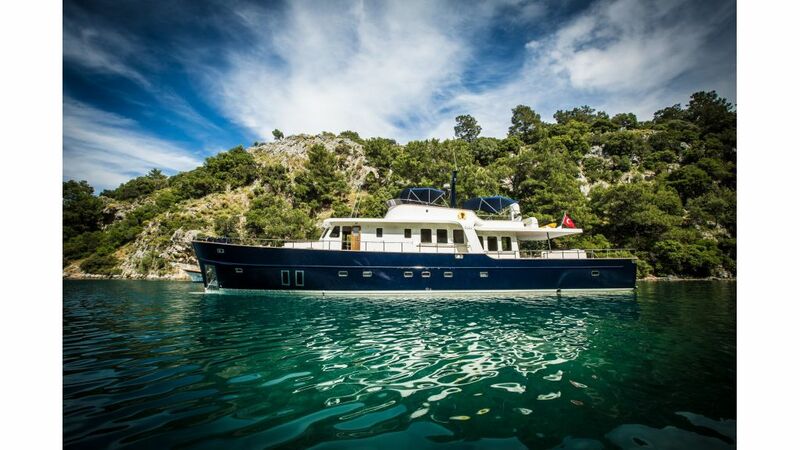 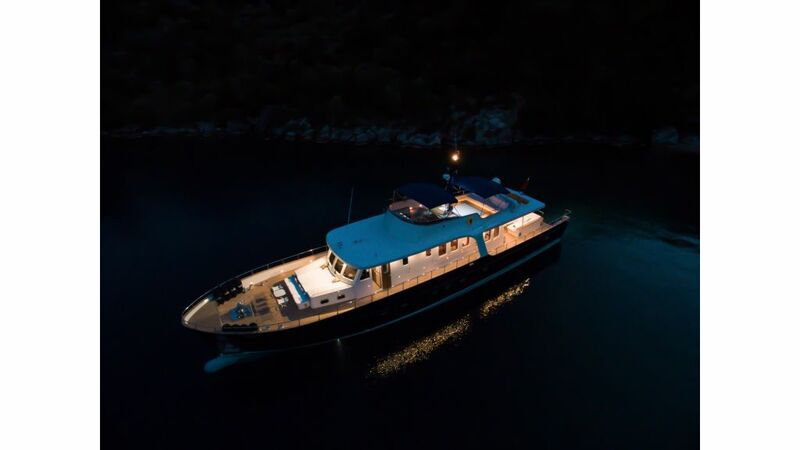 Trawler motoryacht Dali is designed for people who prefer classic to trendy and solid comfort to making waves, the basis for a true liveaboard vessel.